Crystal Tech Water treats every customer like family. Our systems are engineered and crafted in the USA, working smarter, stronger and better for you and your family's health, pure and simple. We have specialty solutions to handle your specific water challenges, giving you a better experience with cleaner, safer and healthier water. That's why thousands of Arizona customers look to Crystal Tech Water for specialty water treatment solutions every day! Celebrating 24 Years of 100% Quality and Filtration Performance. 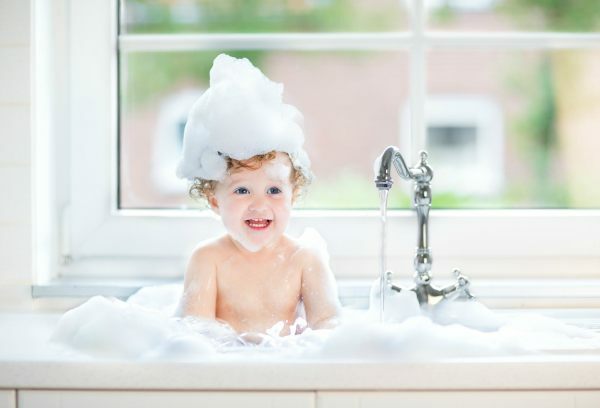 How Our Extreme Energy Efficient Water Softeners Benefits Your Family. Our Water Softening systems are built, designed and constructed specifically for AZ water, effectively eliminating 99% of chemical pollutants calcium, magnesium and iron that cause unwanted clogs, limescale, soap scum and hard water build up. 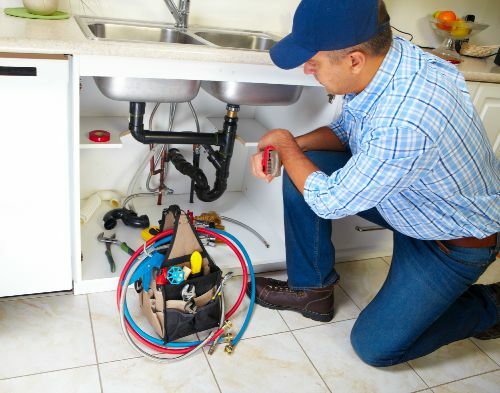 Save money by improving the efficiency and increases the life expectancy of all your water using appliances, plumbing fixtures, pipes and more. Plus pretreatment for reverse osmosis systems. Water Softening systems help make your home easier to clean with sparkling-clean dishes, glasses, sinks, stain-free tubs, showers, fixtures and more. Feel healthier and refreshed, with softer, smoother radiant skin and hair. 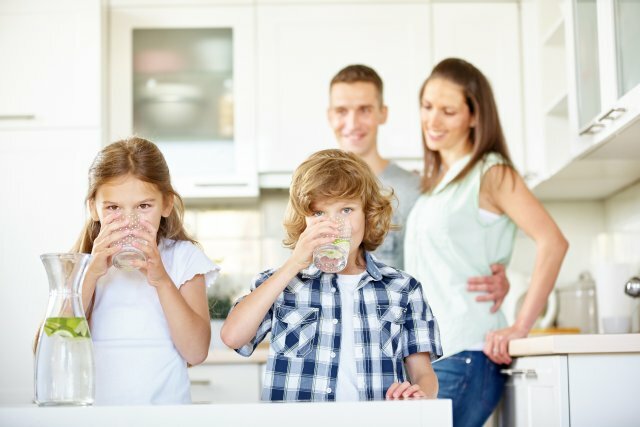 How Our Reverse Osmosis System Benefits Your Family. Crystal Tech Water Ro drinking systems save you on average $20-$40 per month up to $240-$480 a year in bottle of water. Designed & engineered for AZ water to reduce and remove inorganics, such as chlorine, odor, rust, dirt, sodium, arsenic, nitrates, chromium-6, aluminum, copper, lead, chemicals and other impurities. Live healthier in everything you make with purified water, coffee, tea, juices, pasta, soups, ices cubes and more. Reverse Osmosis water hydrates your body at a faster pace and great for pets and animals. Unlimited supply of fresh clean crisp purified drinking water straight from your tap. How Our Entire Home Filtration System Benefits Your Family. 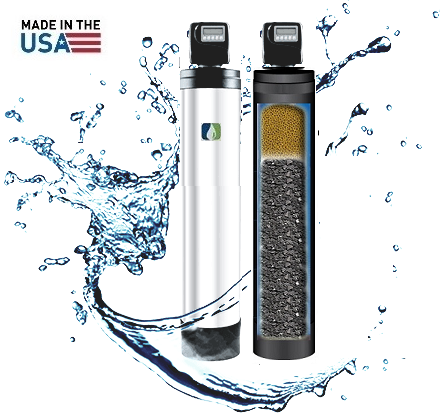 Our Entire Home Filtration systems are designed & highly engineered for AZ water, to reduce, eliminate and protect your family’s entire home water supply from harmful exposures to unpleasant chlorine, odors, chromium-6, heavy metals, hydrogen sulfides, toxins, pesticides and many other inorganics. Saves money, minimizes scale buildup to improve the durability & life expectancy of your all your water using appliances. 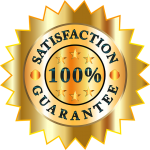 This saves customers thousands on appliance replacement costs over the years. Entire Home Filtration systems help make you look and feel better inside and out for you and your family, with fresh clean chemical-free filtered water for healthier skin, hair, and lungs after every bath & shower without the dried out feel. Automatic backwash self cleaning, helps extend the lifespan of the system with adjustable settings to fit your family needs . Pressure Regulator Valves, And More. SERVING THE VALLEY – Scottsdale AZ, Phoenix AZ, Anthem AZ, Avondale AZ, Buckeye AZ, Desert Hills AZ, El Mirage AZ, Fountain Hills AZ, The Gila River Indian Community AZ , Gilbert AZ, Chandler AZ, Glendale AZ, Goodyear AZ, Guadalupe AZ, Litchfield Park AZ, Mesa AZ, New River AZ, Paradise Valley AZ, Peoria AZ, Sun City AZ, Sun City Grand AZ, Sun City West AZ, Surprise AZ, Tempe AZ, Tolleson AZ, Pinal County Apache Junction AZ, Arizona City AZ, Casa Grande AZ Florence AZ, Gold Canyon AZ, Maricopa AZ, Oracle AZ, Queen Valley AZ, Queen Creek AZ, Sacaton AZ, San Tan Valley AZ, San Tan Valley And More. We treat our customers like family, leading the way since 1999. Crystal Tech Water has been providing the highest level of purity in water treatment for residential since 1999. We carry the latest in water treatment technology in the industry today. 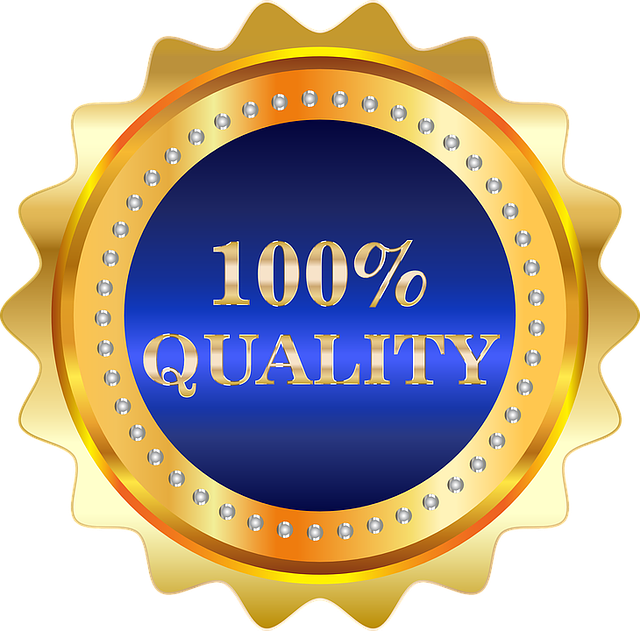 When our customers choose to purchase our products and service they are supplied with 110% superior quality, honesty and satisfaction. Our code of values and culture to live by, which not only outline how we work in a professional environment, but also how we live our daily lives is making our effort to understand and appreciate every need but also provide an accurate water treatment analysis offering substantial value and savings to you and your family. 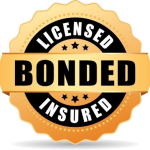 Thank you for trusting us with your water treatment.